PCSSD - District congratulates two new doctorate recipients on staff! Congratulations to our newest doctorate recipients here at the Pulaski County Special School District - Dr. Whitfield and Dr. Whitfield! We're so proud of Dr. Sherman Whitfield and Dr. Sonya Whitfield on this achievement. 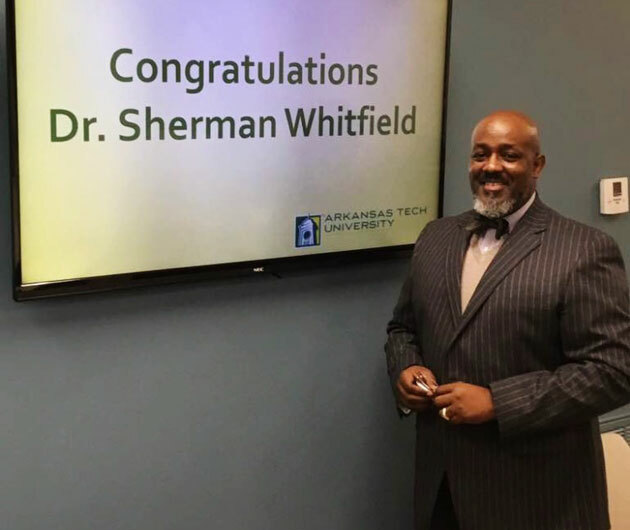 Dr. Sherman Whitfield received his doctorate in educational leadership from Arkansas Tech University on March 4. Dr. Sherman Whitfield serves as the Director of Pupil Services for PCSSD. 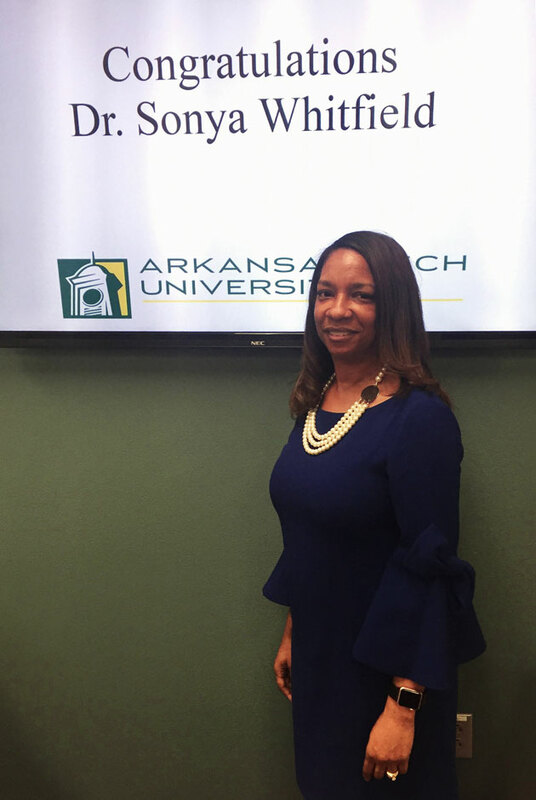 Dr. Sonya Whitfield also received her doctorate in educational leadership from Arkansas Tech University on Tuesday, March 12. Dr. Sonya Whitfield is currently the principal at Baker Elementary.